Connecting can and will be done on different levels. 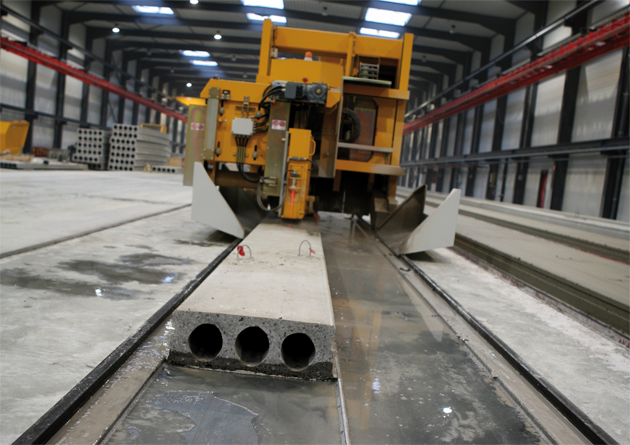 i-Theses works in close partnership with a number of manufacturers for precast machinery. we already have done a number of these integrations. 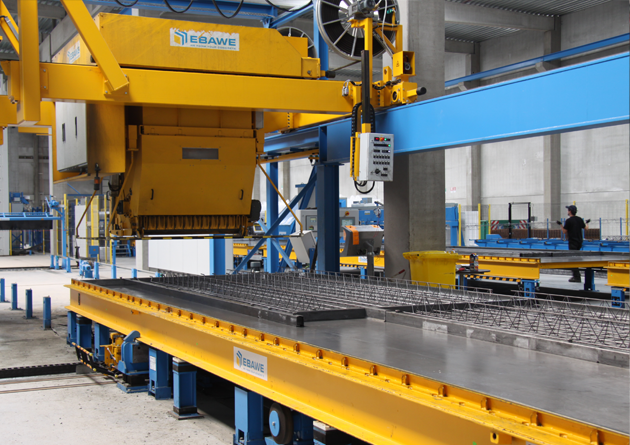 direct interfaces can be established using DLL interfaces, webservices, … i-Theses works in close partnership with a number of manufacturers for precast machinery. Our market leading partners are Echo Precast/Progress Group, CCL Spiroll, Nordimpianti, Ultra-Span and Thiso/Concore.